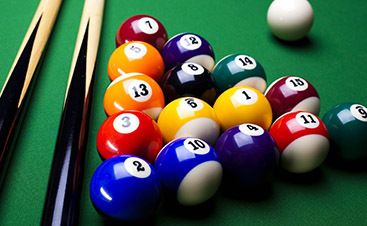 We are committed to 100% client satisfaction from start to finish, every time, without fail. 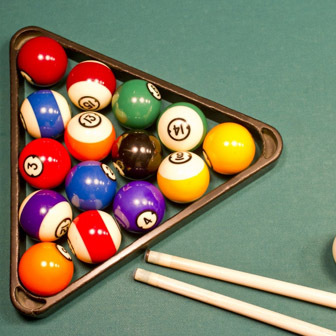 All of our employees are knowledgeable and skilled in all aspects of pool table repair and restoration. Veteran Owned + Operated Business Serving Northern Colorado and Southern Wyoming. 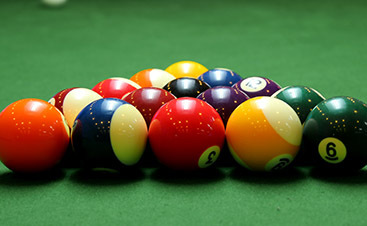 Vitale Billiards Repair & Restoration is committed to our client’s satisfaction. 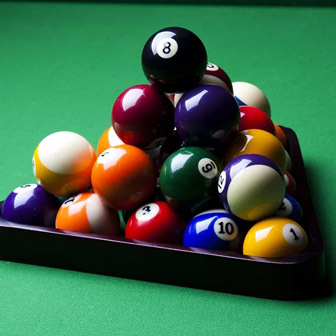 We will work to accomodate your schedule and complete your pool table service as efficiently as possible without ever sacrificing quality. 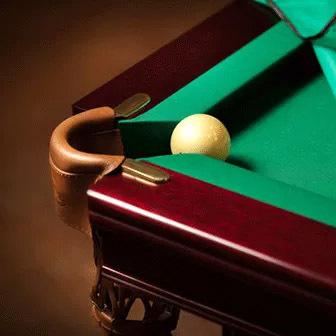 Removing the pool table felt and replacing it with standard or customized fabric. 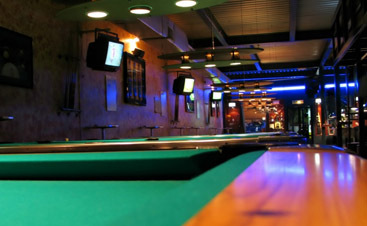 Vitale Billiards Repair & Restoration is committed to our client's satisfaction. 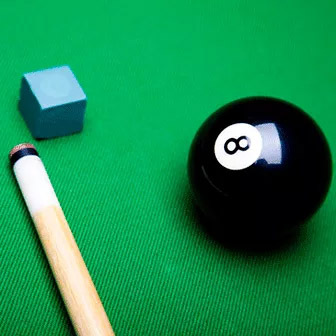 Check Out All Our ServicesSee how we can help you today!